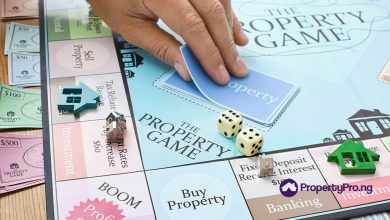 Investment is often said to be the best way to create wealth; real estates investment is not just a piece of the wealth puzzle, it stands head and shoulder above the rest. Although one might argue that it remains one of the untapped areas of wealth creation in Nigeria, it is still one sure way to acquire wealth. The goal of investment is to put your money to work today and reap the benefits in the future. 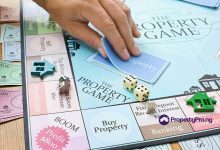 Understanding real estate investments is not rocket science once you understand the basic factors of investments, economics, and risks. It is, however, good to note that as much as the real estate industry is a fast-growing one in Nigeria with several ways you can make money, it also has its downside like every other industry. Below are some real estate investment tips for beginners. 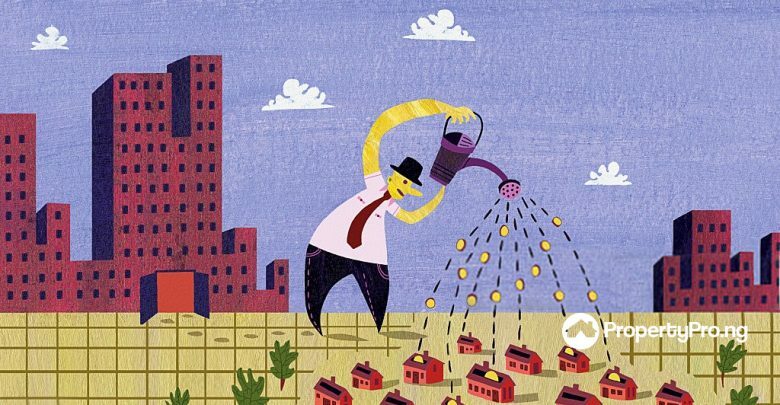 One way in which you can make profits on your real estate investment is by appreciation. This usually occurs when there’s a change in the real estate market which leads to an increase in the value of your property. For instance, owning a land and selling it five years later. There is a probability that you would be selling for a price higher than you bought it because of the change in the market value. The likelihood of the environment developing over the years will increase the value of your property. You still don’t lose when it doesn’t increase because you have your land. This type of real estate investment is quite popular. It focuses on buying real estate property, such as an apartment or building, and having it up for rent. It is not unusual to see people practice this, with the number of landlords around. It allows easy cash flow of income through the rents paid by the tenants for a specific amount of time. Cash flow incomes are generated from office buildings, car washes, apartment buildings, rental houses etc. This is another form of income often generated by ‘specialists’ in the real estate industry, like brokers who make money through commissions from buying and selling of properties. Also, the real estate management companies get a particular percentage of rent in exchange for the day-to-day operations of a property. This is one of the easiest real estate related income to understand. For instance, a hotel management company gets to keep a particular percentage of the hotel’s sales for taking care of the day-to-day operations such as hiring maids, washing the towels, running the front desk etc. Ancillary real estate investments income include things like vending machines in an office building or laundry facilities in low-rent apartments. These services serve as mini-businesses within a bigger real investment, letting you make money from a semi-captive collection of customers. For some real estate investments, this can be a huge source of profit. 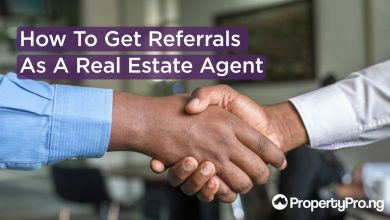 However, having the knowledge of how the real estate industry works is not enough, there are some attributes expected of you as a real estate investor. 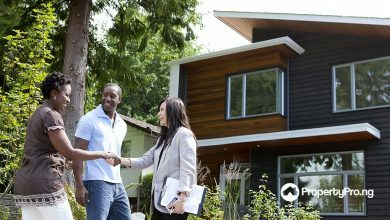 Having a plan help you tailor your goals and expectations in the real estate industry. Inasmuch as you wouldn’t take a road trip across the country without a map, there is absolutely no reason to set out for financial freedom without a map? This should motivate you and keep you on track always. One of the pitfalls in the business is assuming. In order to become a pro real estate investor, you must trust and know your math always. People are often scared of the idea of ‘know your math’, it is understanding basic math – the subtractions and additions. When you know your math, trust it always and don’t deviate from it. Real estate is a numbers’ game, and the quickest way to fail is to forget it. Success is never a stroll in a park. To achieve any meaningful success, you must have sacrificed to get it. Therefore, it boils down to how bad you want financial freedom. There will be times you need to forgo personal interest for the business like vacations and use the money toward a down payment instead. Investing in real estate is rewarding but it is not always easy. The truth is, there will be years of sacrificing your money, time and opportunities in order to get financial freedom. You should understand by now that the real estate business is a get-rich-quick scheme. The real estate industry is not something to do on a whim. A real estate investments is a life-long pursuit to take control of your financial future – not a get-rich-quick scheme. As an investor; you will struggle, you will make mistakes, you will fail. 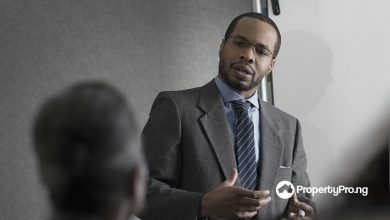 The successful investors are the ones who can take those experiences and turn them into lessons to improve their skills. 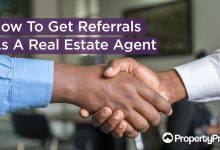 Kindly share tips not mentioned in the article with other PropertyPro.ng readers. 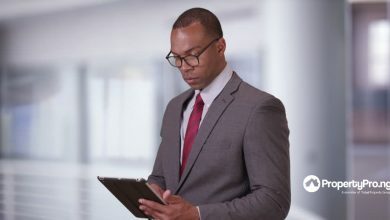 Is Real Estate A Good Career? 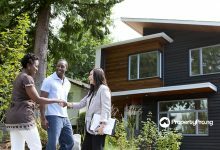 5 EFFECTIVE COMMUNICATION TIPS FOR REALTORS How To Forecast Sales Like A Pro In Real Estate How to Avoid Any Mistakes Investing in Real Estate?